In partnership with the Federalist Society, the Center is pleased to inaugurate our first Thomas M. Cooley Judicial Lecture, which will be delivered by Judge Joan Larsen of the US Court of Appeals for the Sixth Circuit. 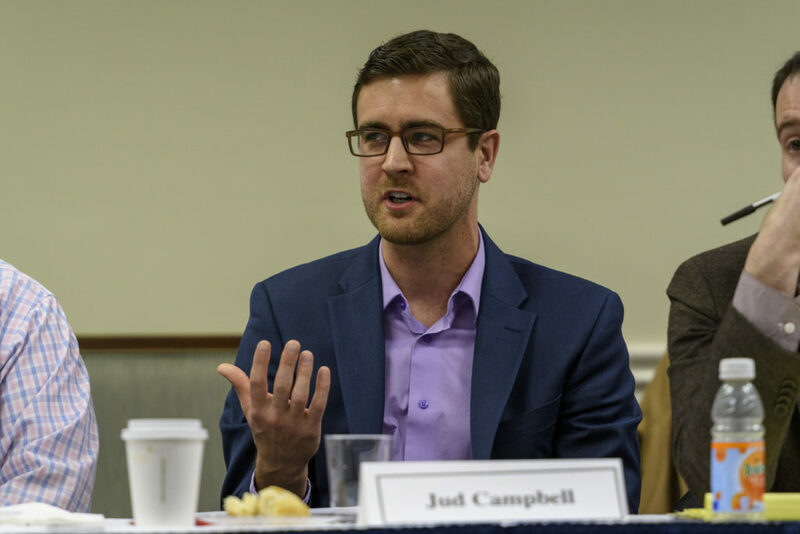 The lecture will be held Thursday, April 11, 2019 at 6 pm at the Georgetown University Law Center Hart Auditorium, and will be followed by a reception. This event is free and open to the public, but pre-registration is required. Judge Joan Larsen was appointed to the Sixth Circuit in 2017. Before her commissioning, Judge Larsen was a Justice on the Michigan Supreme Court and professor at the University of Michigan Law School. 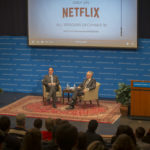 Expert criminal defense lawyer Jerome Buting talked to the Georgetown Law community in conversation with Professor Randy Barnett on Wednesday, February 27th. 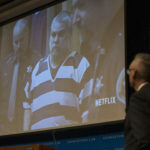 Buting shared some insight on new developments in Steven Avery’s case (featured in Netflix’s acclaimed series “Making a Murderer”), his path to becoming a criminal lawyer, criminal justice reform, and other topics. 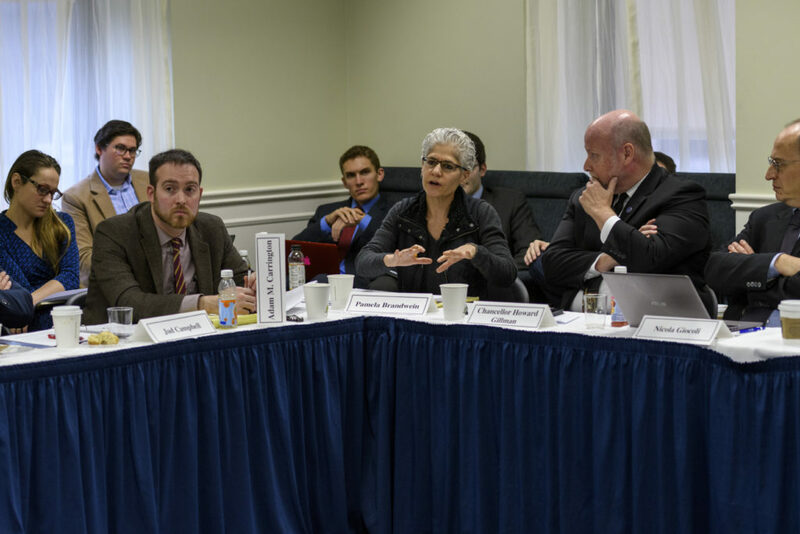 The Center commemorated the 150th anniversary of the publication of Thomas Cooley’s Treatise on the Constitutional Limitations which Rest Upon the Legislative Power of the States of the American Union (1868) during its Fifth Annual Chase Faculty Colloquium at Georgetown Law on Saturday, December 1, 2018. 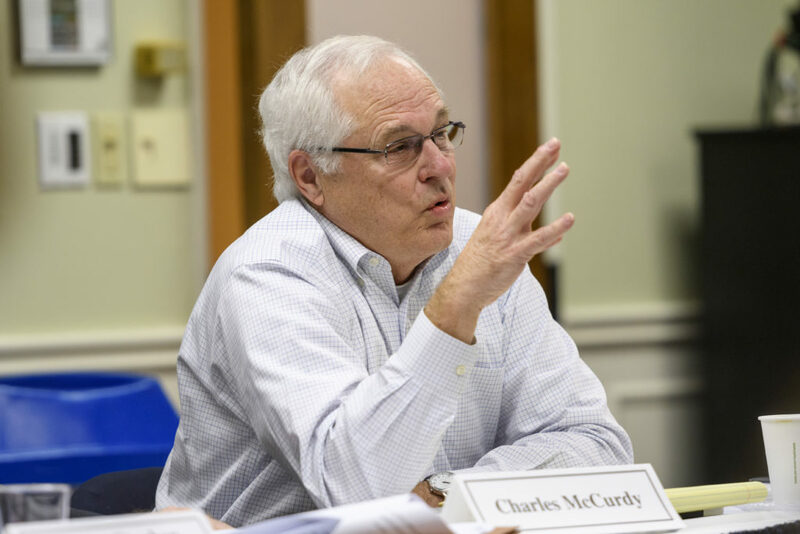 Larry Solum (Georgetown) on originalism and and the “interpretation-construction distinction” in public law. 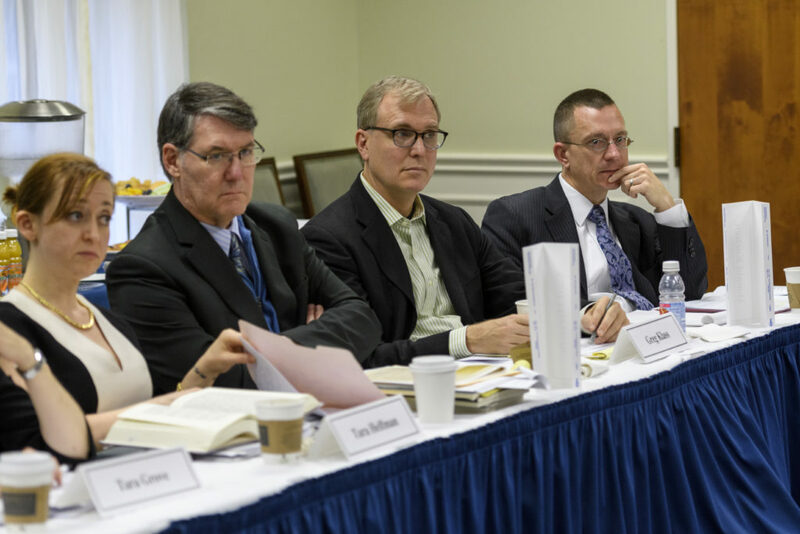 Professor James Duane (Regent University School of Law) explains why you should never agree to answer questions from police. 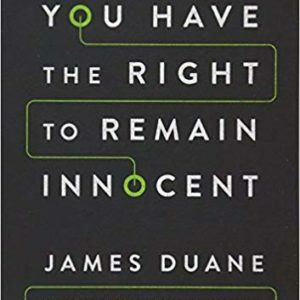 He is the author of You Have a Right to Remain Innocent. 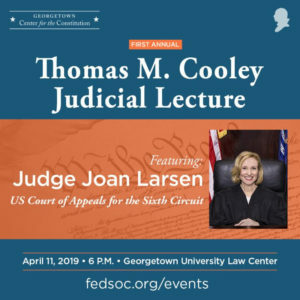 The Federalist Society and the Georgetown Center for the Constitution invite you to the first annual Thomas M. Cooley Judicial Lecture will be delivered by Judge Joan Larsen of the US Court of Appeals for the Sixth Circuit. The lecture will be held Thursday, April 11, 2019 at 6 pm at the Georgetown University Law Center Hart Auditorium, and will be followed by a reception. This event is free and open to the public, but pre-registration is required. Judge Joan Larsen was appointed to the Sixth Circuit in 2017. Before her commissioning, Judge Larsen was a Justice on the Michigan Supreme Court and professor at the University of Michigan Law School. 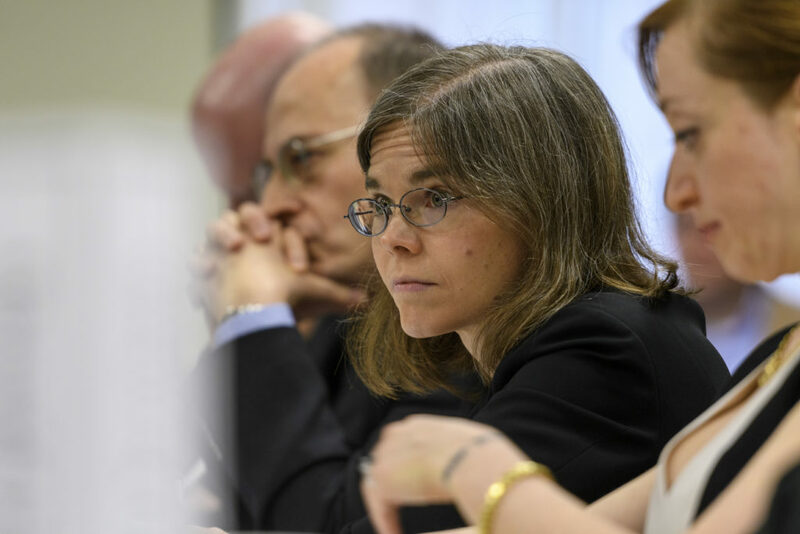 Most law students-turned-law professors don't normally get to experience the same law course twice, but Christina Mulligan is an exception. 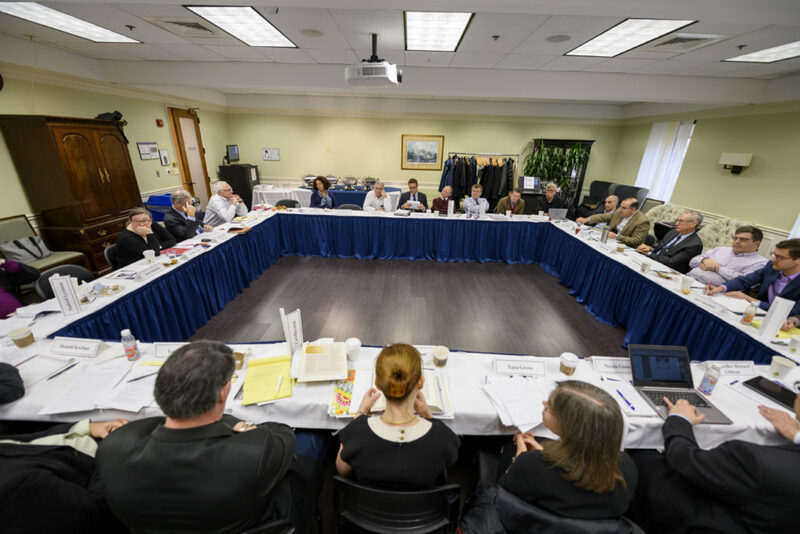 Professor Mulligan spent spring semester as a Visiting Scholar at the Georgetown Center for the Constitution, during which she took a trip back down memory lane. 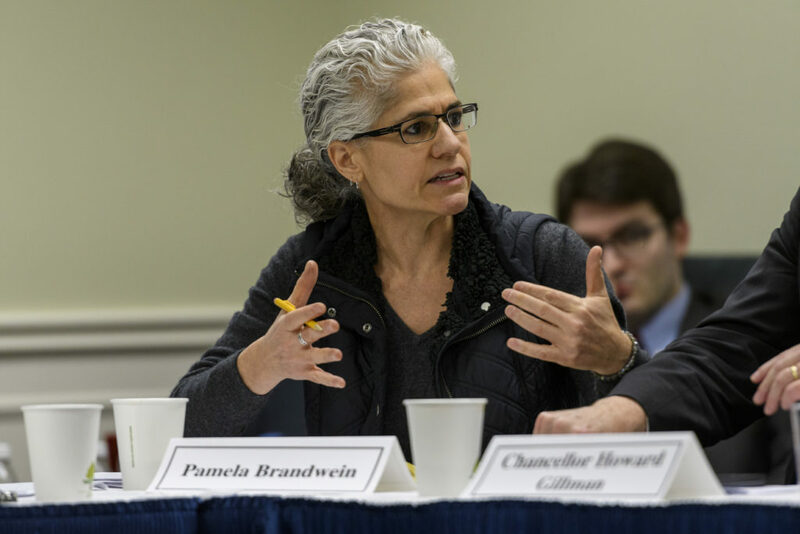 Might conventional naming of clauses of the Constitution—Due Process Clause, Birthright Citizenship Clause, Free Speech Clause—condition how an individual perceives what the text is designed to do? 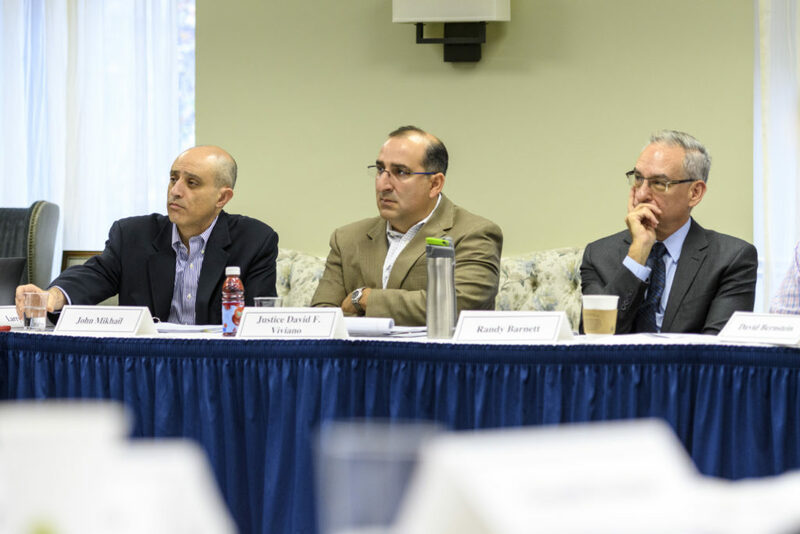 In his forthcoming book, Framing the Constitution: The Impact of Labels on Constitutional Interpretation (Cambridge University Press, 2020), the Center’s Visiting Scholar Donald Kochan applies interdisciplinary social science research to constitutional labels.